We spoke with EMA Board Member Amber Valletta about her eco-chic Met Gala dress, the fashion industry, and much more. EMA: Tell us about your eco-friendly dress you wore to the Met Gala. Amber: My Met Gala dress was custom made for me by H&M Conscious Collection. The dress was made with 80 percent sustainable materials. H&M used organic silk and taffeta and recycled plastic sequins to embellish the dress. There were over 1,000 hand cut petals that were carefully placed all over the bodice. Finally the skirt had laser cut fabric with reflecting material heat pressed into to give a spectacular finish. EMA: Why did you choose the Met Gala to make an eco-statement? Amber: When H&M asked me to join them for the Met this year, I was thrilled because I knew that they would be on point with the theme of the Gala: ManusXMachina. It is truly modern and fashion forward to be designing clothes that are made with sustainable materials. Fashion and technology must coexist in order for us to truly bring the fashion and textile industry into the 21st century. What better place than the Met Gala to prove the point that sustainable and responsible fashion is on trend! And not leaving!! EMA: In your career, has there always been talk about the fashion industry’s impact on the environment, or is that a more recent movement? Amber: I would say that in the last six years the conversation about sustainable/responsible fashion has become a more popular topic of conversation in fashion. However, we are really at the early stages of seeing larger impacts and changes in the industry. Sadly, there are many people in the business and consumers alike that are still unaware that what they put on their bodies is having an even greater impact to people and the planet than perhaps what they are putting in their bodies. EMA: What are the biggest challenges the fashion industry faces when it comes to being sustainable/eco-friendly? Amber: We aren't designing from the thought of a closed loop system. We aren't considering how long these items will be used and their afterlife. We are really still designing and buying as if there are no consequences for our actions. Lastly, we need to really focus on cleaning up supply chains and demand living wages for all garment workers globally. EMA: What role do influencers, such as yourself, have in steering the fashion industry in the direction of sustainability? Amber: As an influencer, I believe I can help by supporting brands who are trying to make progress in sustainability and in their supply chain. I can be the brand's voice and image for consumers to identify that this brand is making progress to design and sell more responsible fashion. I also work inside the industry to connect with leaders in fashion to help support and urge them to do more in sustainability. I try to match my choices daily with those values I ask others to live by. I walk the walk. EMA: Finally, how did you hear about EMA and why do you think its mission is important? Amber: I heard about EMA through a friend! EMA's mission is so important because by using the entertainment industry they are able to effect real change. The influence of film and television is so powerful. If you can get the entertainment business to take huge steps in greening and showcasing more sustainable choices, the impact on the public is undeniable. If you're anything like us, then reading about the state of our oceans usually results in you curled up in the fetal position. There's no denying our shores have seen better days but is doom and gloom the only way to get people's attention? Of course not! Though sharing shocking images of coral bleaching and depressing graphics about plastic pollution are critical in galvanizing change, we need to remind people that there is hope. Ocean optimism was the overall sentiment of our third Speaker Series Event, "How Political Hardball Can Help Save Our Oceans and Coastlines". 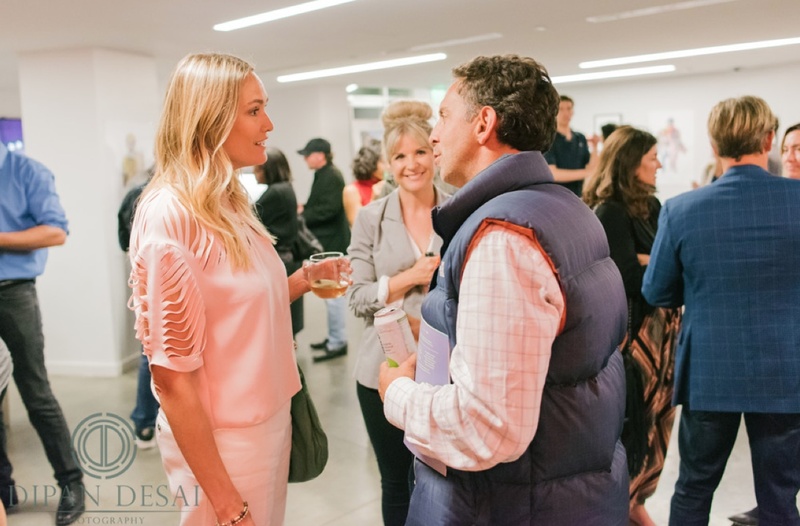 The Event took place at the New Roads School in Santa Monica. The panel included Santa Barbara County Supervisor Salud Carbajal, Angela Howard, Esq., Legal Director Surfrider Foundation, and David Wilmot, Ph.D., Co-Founder and President Ocean Champions. The event, in partnership with the incredible folks at Ocean Champions and the Surfrider Foundation, could've been another chance to scare the heck out of people; instead, our panel took a more optimistic approach. Our excellent host, EMA Board Member Ashlan Cousteau, set the tone early when she talked about the Marshall Islands. In case you didn't know, the Marshall Islands were once a testing ground for U.S. nuclear warheads. We're not talking one bomb test, but 62 nuclear tests in a tropical ecosystem diverse with marine life. How could such a place leave Ashlan and her husband Phillippe hopeful? While diving at the islands, they saw first-hand nature's tenacity. Where you would expect a barren nuclear wasteland is now a thriving ecosystem with coral, sharks, and fish. This experience brought Ashlan to tears and to the conclusion that life can come back. In her words, "When given a chance, life can come back. We can change this; nature can come back." 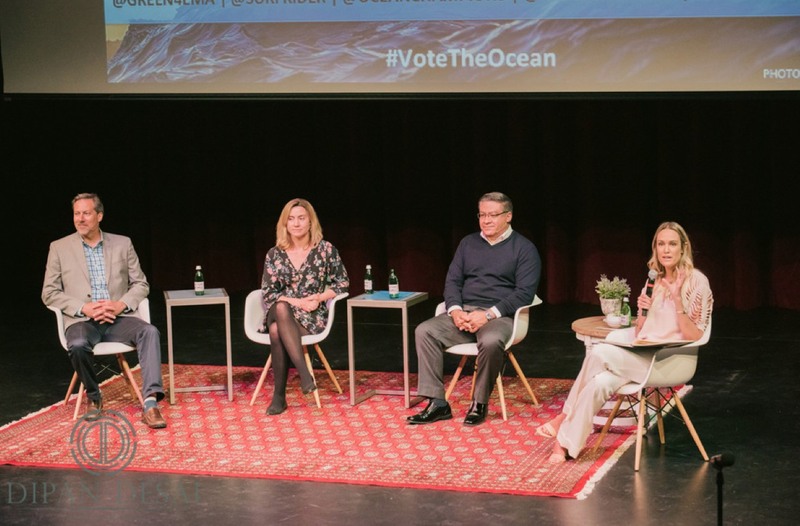 With the mood set, the esteemed panelists answered questions from Ashlan about politics, race, the future of ocean policy, and even Donald Trump. That's right, the elephant in the room was addressed when Ashlan asked what a Trump presidency means for our oceans. Instead of focusing on the negatives, Salud Carbajal urged the audience not to lose hope if Trump wins. He pointed to the many victories grassroots and local governments have had in the fight to save our oceans. Further, David Wilmot, Ph.D. stressed the importance of voting for ocean-friendly candidates, not just for the presidency, but in all elected positions. After a few questions from the audience, the night concluded with drinks, dessert, and discussion. We were so thrilled to see people excited and motivated to tell their friends and family about the talk. Our Speaker Series Events wouldn't be possible without the dedication and hard work of many people. 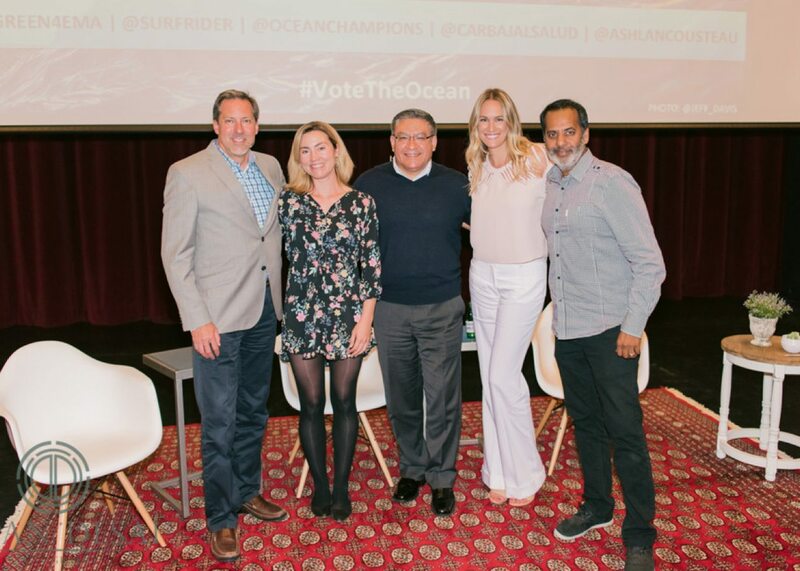 We'd like to extend our most sincere thank you to Vipe Desai and his team for putting together a memorable night, our panelists, Ashlan Cousteau, Ocean Champions, Surfrider Foundation, and 5 Gyres for hosting. If you attended the discussion and liked what you saw, please spread the word! We'll see you at our next EMA Speaker Series Event. Mike has been keeping our EMA family in cars for over 15 years. Green cars that is. Mike is the owner of LAcarGUY family of dealerships, which is a group of 9 award-winning dealerships and a state-of-the-art body shop that includes EMA’s favorite Toyota and Lexus dealerships that literally sell more alternative fuel vehicles than anywhere in the country. The reason is that it’s where his heart is. 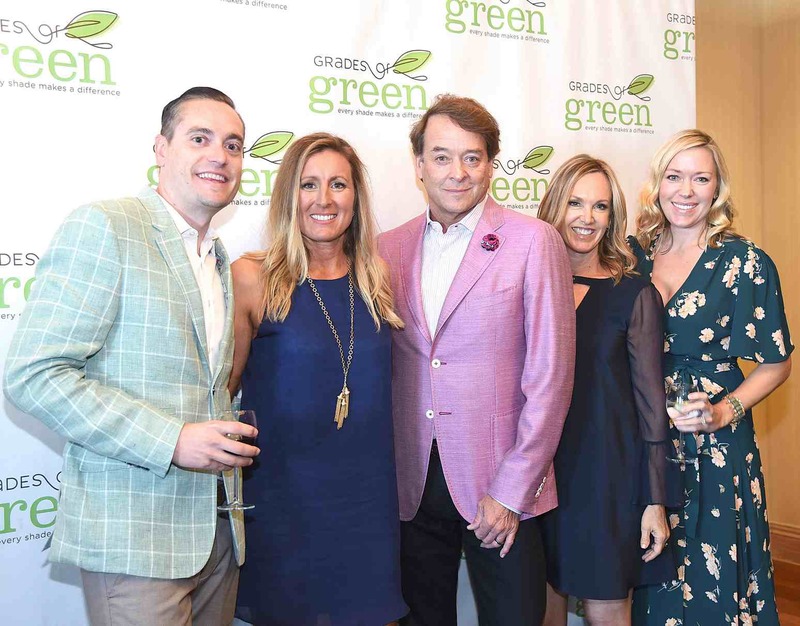 Mike’s passion for the environment and sustainability spreads through everything he does. He takes pride in offering the newest and greenest technology in transportation whether it’s electric, hybrid or hydrogen fuel cell. In other words, Mike doesn't just talk the talk, he walks the walk - or, in this case, drives the drive. 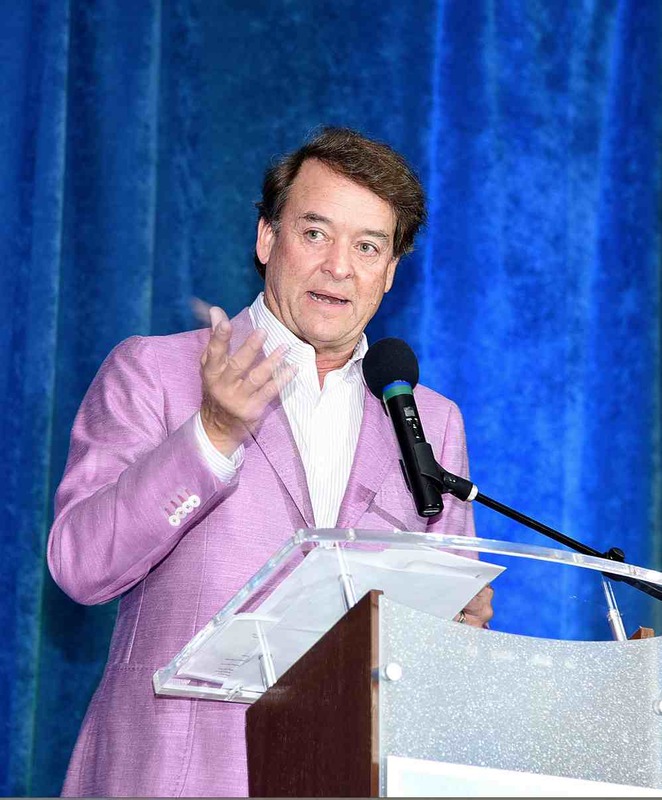 Mike is an inspiration to both the business world and the environmental world, proving you can be successful in business AND kind to the planet. Congrats, Mike, on a much-deserved honor. EMA: What motivated you to start living more sustainably? Was there an a-ha moment, or did it happen gradually? Marilyn: I was working in the San Francisco area in the 70's, and it was a time of getting involved. Caring about what surrounded you, people, nature, the environment. I learned to grow organically, and you know it's a very creative thing to do. EMA: What are your favorite tips for living sustainability? Marilyn: A. Conserve water. B. Encourage nature to grow around you. Provide plants and resources for the survival of birds and plants. C. Grow an organic garden. An organic garden is a perfect way to supply your family with fresh produce and learn about working with insects. D. Drive a sustainable car. Don't be an "idler ". E. Talk to everyone about living more sustainably; be an example to others and they will come asking what they can do too. 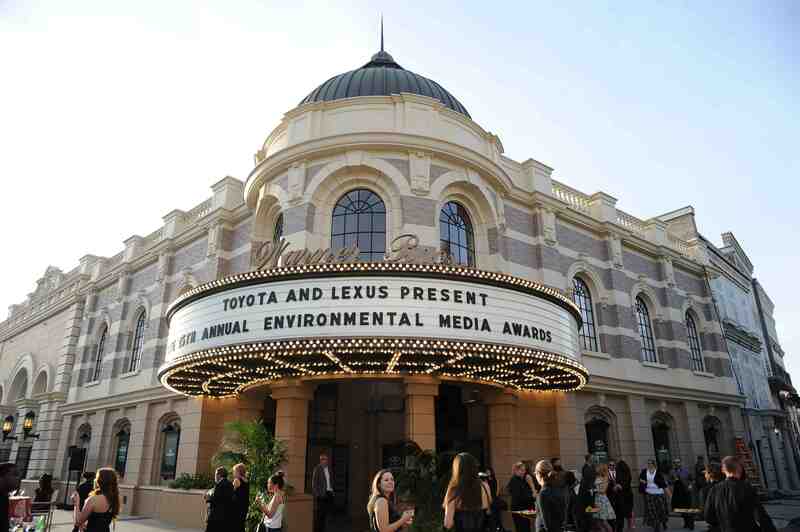 EMA: How did you hear about the Environmental Media Association? How important is it for the entertainment industry to educate and encourage people to live sustainably? Marilyn: I have been watching Debbie Levin of EMA do an amazing job at helping us all understand what we can do in our world. She has invited people who have taught us all, what better ways of living can look like. EMA: How can music help create awareness for environmental issues? Marilyn: I think even a title like Pat Metheny's "Across the Sky" can help you feel the nature and powerful essence of what it suggests. You're open to feeling it for yourself and get closer to what nature does to you. EMA: Tell us one thing that makes you optimistic about the future of our environment. Marilyn: The one thing that makes me optimistic about the future of our environment is that hopefully it will go on in spite of us humans. The resilience and mystery of our earth are still showing us that we can change our ways given more love and respect. Thanks to EMA we can learn today. Great news! 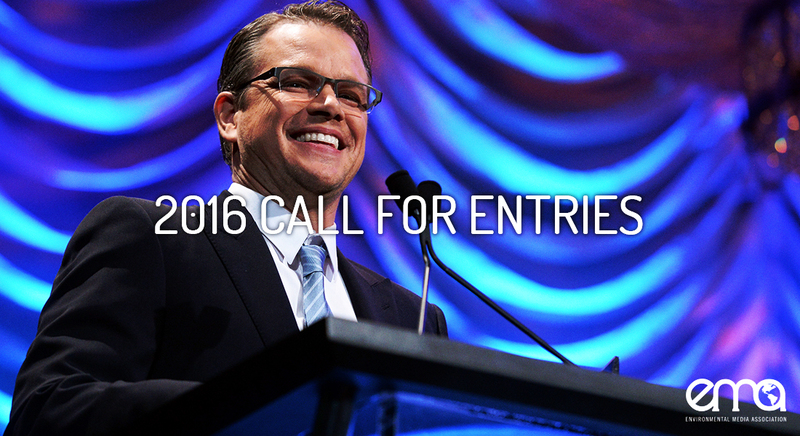 We've officially launched our entries page for the 2016 EMA Awards happening October 22nd. Call for entry closes on Friday, July 15th.